Swarachakra Team, IDC, IIT Bombay is the creator of the app which belongs to the Communication category. 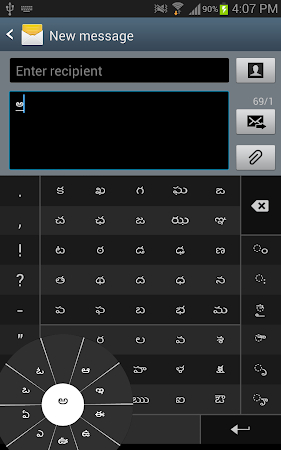 Over 100K users downloaded and installed Swarachakra Telugu Keyboard and the latest update was on Jul 22, 2015. The average score for this application is 4.3 on Google Play. Samsung and Lenovo users highly appreciate the app. 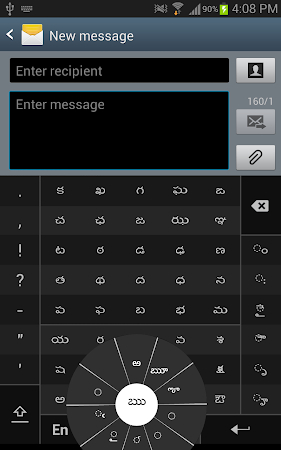 A free .apk installation package of Swarachakra Telugu Keyboard 2.01 can be downloaded from Droid Informer and you can take a look at users' reviews on this site. 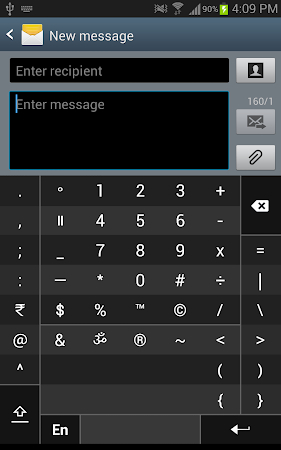 Prepare 683 KB of free space on your device for this app setup package and take into account that it requires Android 4.0 and higher. The app was checked for viruses and it was found 100% secure. 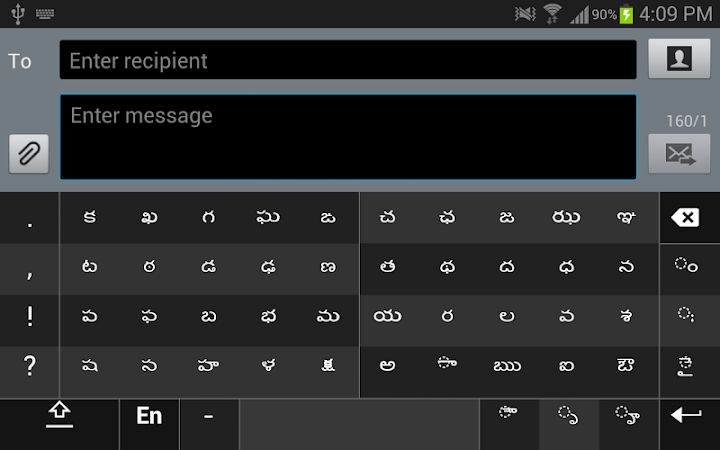 In users’ view, the benefit of this application is an amazing design, but some people indicate that the weak side of Swarachakra Telugu Keyboard is spelling errors. 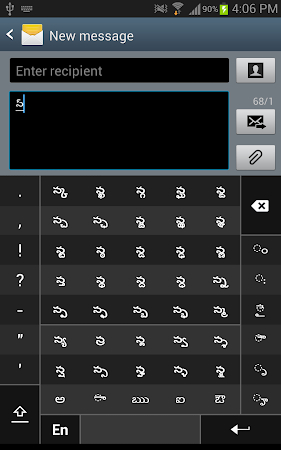 It is fine but unable to get some words!